MILRUCK is an abbreviation for "military rucking". "rucking" is an English verb that translates freely "move with a rucksack". Our events are based on the training and selection of Swedish military ranger units. Unique for these units is that they work in small units and that they are not dependent on technology. Humans, physically and mentally, are more important than technology. Rangers are also known for their heavy rucksacks, as they often lack vehicles and have to solve tasks independently for a long time. 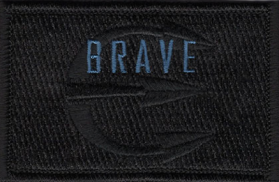 Their mission is to conduct unconventional guerrilla warfare behind enemy lines. All events are thus led by a cadre of these units. 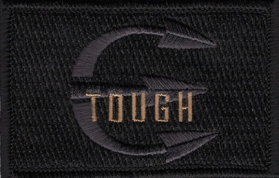 Ranger selection and qualification are often conducted in the form of ruck based endurance tests. It is after these tests MILRUCK build our events. 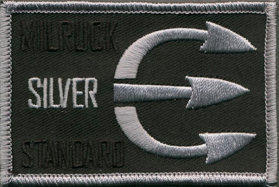 Following ranger qualification, soldiers are issued a patch to attach to their sleeve hence MILRUCK's participants will also receive a patch instead of a classic medal. A rucking event is built around challenges that involve different types of movements such as rucks, runs, swims, climbs or similiar. Between the movements, evolutions are being carried out. Evolutiuons essentially mean work-outs, with a soul-crushing twist. These may be physical, mental or emotional challenges. Based on basic ranger training and lasts +4 hours. An introduction to the MILRUCK challenges which everybody, unless quitters, can pass. Based on ranger selection and training and lasts for +12 hours. If you only gonna do one challenge, chose this one. The ultimate unconventional fitness test. Based on a wider range of ranger training than the other events.  +24 hours and 55-75 km. 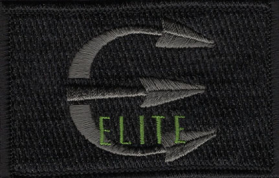 ELITE is not for everybody. Elite without being elitist. 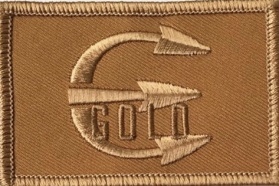 Awarded to the participant when all three rucking events (BRAVE-TOUGH-ELITE) have been completed with approved results. The order in which the event is conducted is irrelevant.